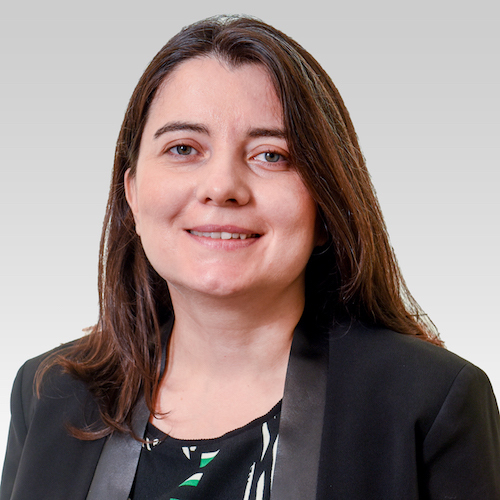 Ayse Kabukcuoglu-Dur, PhD joined NC State from the Koç University, İstanbul, Turkey, where she was assistant professor of economics from 2013 to 2018. Her fields of specialization include international macroeconomics, macroeconomics and monetary economics, and computational economics. She previously had visiting professor and research roles at the University of Texas. In 2012, she completed a doctoral internship with the Federal Reserve Bank of Dallas, Globalization and Monetary Policy Institute. Kabukcuoglu-Dur received her doctorate degree in economics from the University of Texas at Austin.